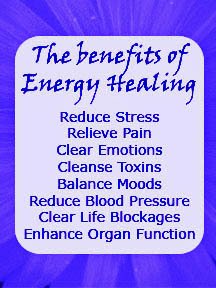 If you are new to energy healing, or you feel your energy needs a lot of extra TLC, this is the package for you. It is the ultimate bundle of healing services combining some of the most sought after services personalized to your individual needs. and any other intuitive healing the client needs. 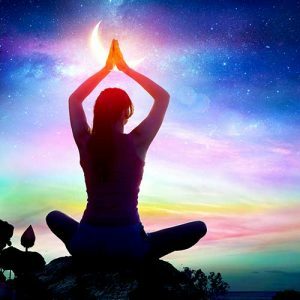 If your suffering from problems stemming from a previous energy healing that created more long term problems then solved them, this is the healing for you. I open up my healer toolbox and use everything available to me to help get you the best result. Our aura is the energies that surround us. Overtime just like the clothing we wear, it can become dirty and torn or damaged. The psychic dirt that accumulates in the aura can be self-generated from our own thoughts and feelings or it can be picked up from the environment and other people. Have you ever interacted with someone that you felt was scummy and sometime afterword you also felt dirty? This is an example of another person’s aura affecting yours. It does not mean that you are doing anything wrong if you have blockages or debris in your aura, this is perfectly normal. We naturally have a flow of energy both within us and between us and the environment. This healing addresses the seven chakras and each of their primary functions. More on Aura Healing: Here. Reiki is a popular healing modality that is known to be a comforting, healing blanket for all issues. 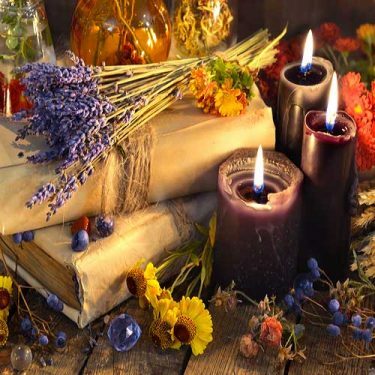 If Reiki seems to be the best energy salve I will choose which the guides say is for your highest good ensuring you get exactly what you need. More on Reiki Healing: Here. This is another type of channeled healing similar to Reiki, but it continues to heal for seven or more days after it is received. La Ho Chi addresses the whole self, as Reiki does, but seems to work better with those who are hurting emotionally or mentally. It is combined with a technique called Angelic Touch for extra heart healing. 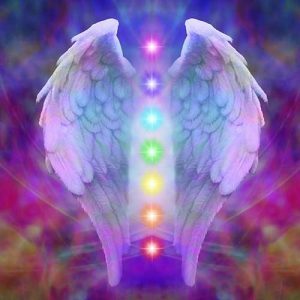 If this energy is used you will be given instructions on how to call the energy back to you after you receive the healing package. More on La Ho Chi Healing: Here. Cords are lines of energy that connect us to people that we interact with every day, both positive and negative. Energy is exchanged between these lines and when interactions are bad people can unconsciously drain you of your vitality through them creating problems in your energetic fields and thus disease in the body or mind. You may have cut out certain problem people out of your life, but cords remain whether or not you talk or interact with someone for an infinite amount of time. It’s possible to even have cords to people who have passed away. Cord cutting can be beneficial whether or not you have active, negative relationships as most of us have experienced and had to interact with difficult people in our lives. Even if you have had a cord cutting in the past, old cords can reform, so revisiting them is never a bad idea. More on Cord Cutting: Here. Do I get healing impressions with this? Yes, because the Intuitive Healing Package is so comprehensive healing impressions are a must. While many would like energy healing to instantly cure them of all ills, we are complex beings. To maintain true health it requires a dedication to responsibility for our own mental, physical, spiritual and emotional health. With all energy healing, results and immediate experiences vary, some may experience a rapid, almost miraculous result. Even if you are lucky enough to experience this, it is necessary to continue taking personal responsibility for your wellness as not to slip into harmful patterns. Honesty and introspection are valuable tools. The impressions include generalized guidance that is received during the healing. Sometimes it also includes other information such as the state of your energy body and suggestions for exercises to help continue down your healing journey. Phone impressions are only available to those in the continental US.